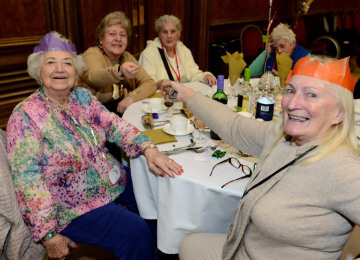 We think no-one should have to spend Christmas Day alone. 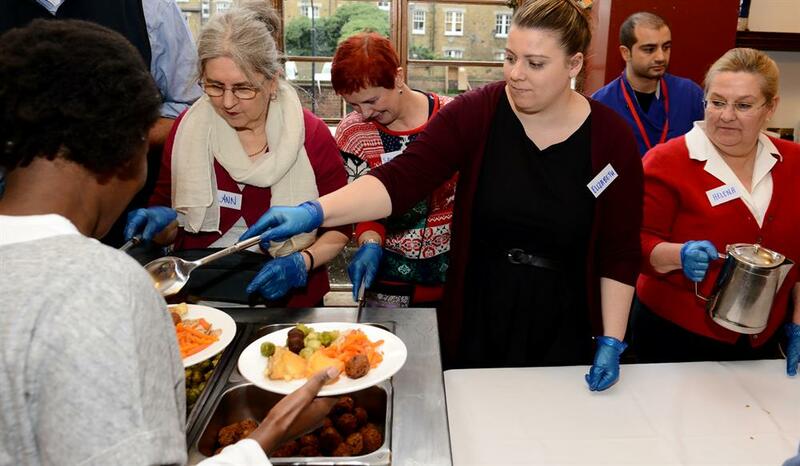 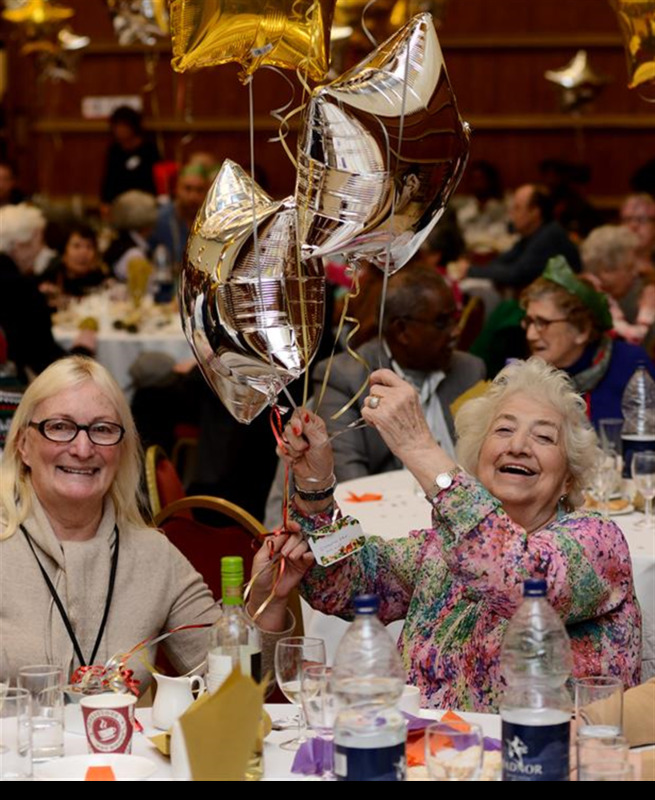 So we’re holding our largest ever Big Christmas Day Lunch for up to 350 local residents aged 55 & over who would otherwise be on their own. 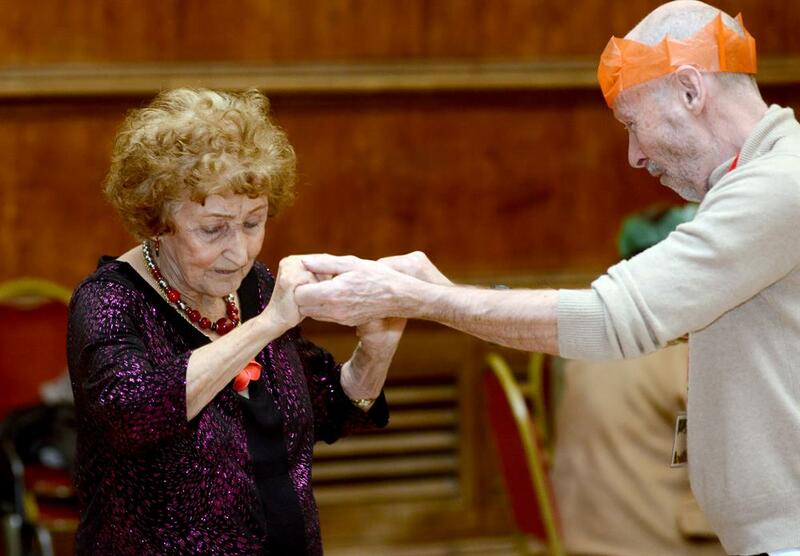 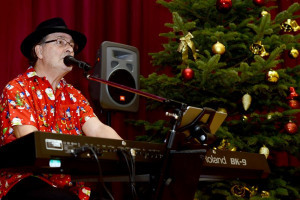 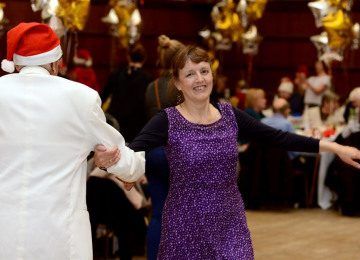 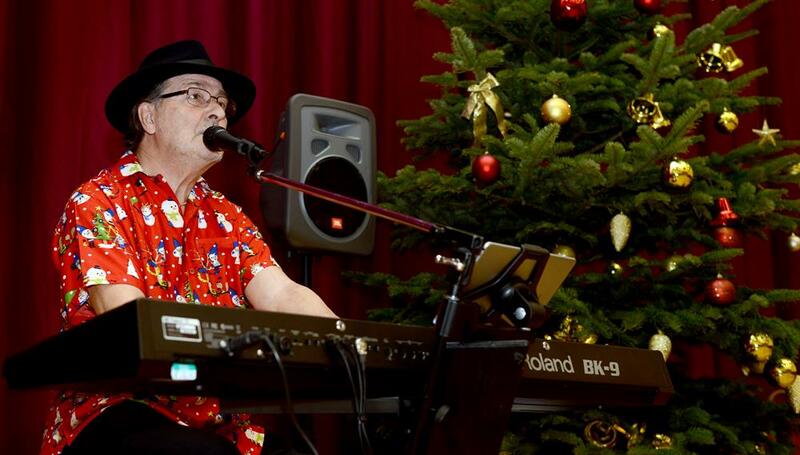 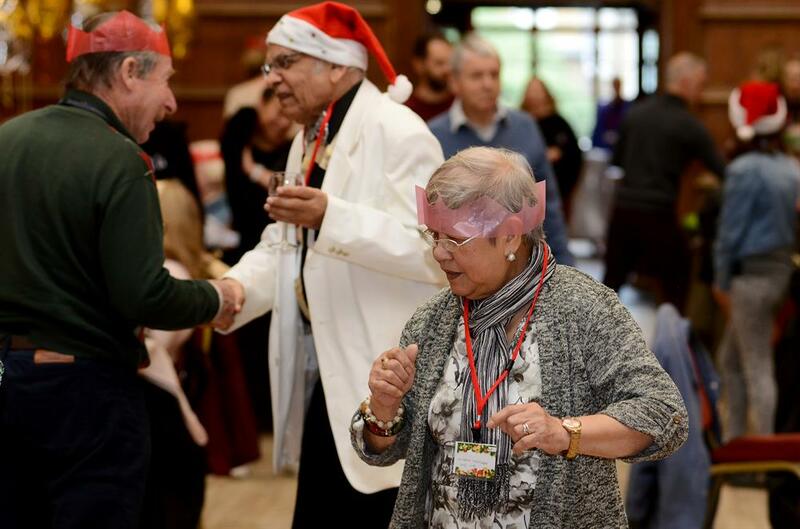 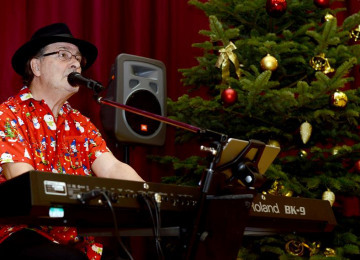 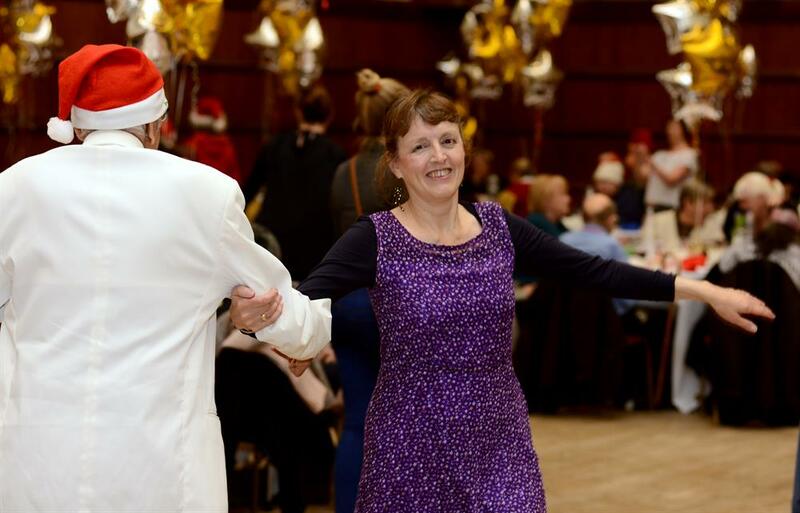 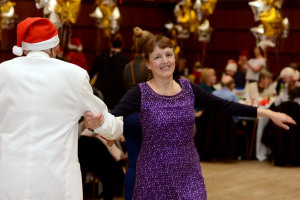 Our guests will enjoy a festive meal & live entertainment in good company at Hammersmith town hall. 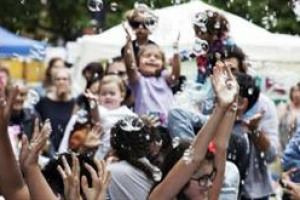 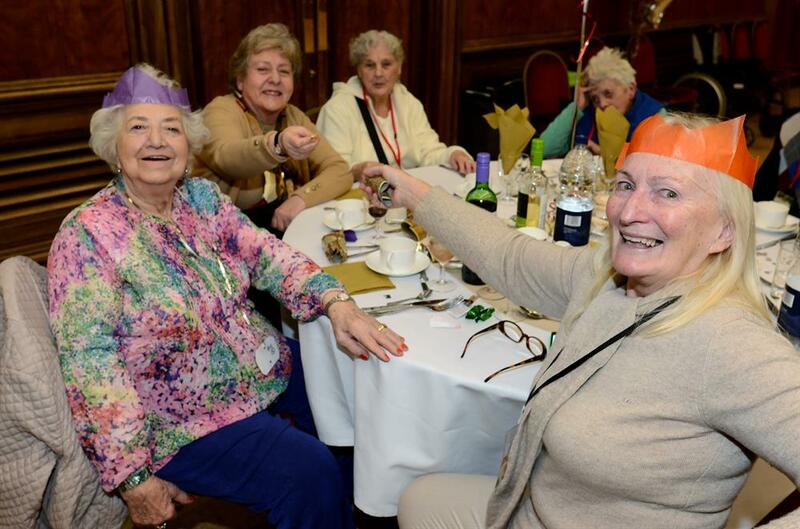 Residents, the Mayor, councillors & council staff will all be volunteering their time and pulling together to give the guests a memorable day. To make this happen, we're looking for funding for five key things: Transport - Fully accessible door to door service Qualified carers - Assisting guests on the day Catering and equipment - Lunch with all the trimmings Entertainment & decor - Llive acts, Christmas tree &gifts Event management - Experienced logistics team Hammersmith & Fulham Council have already backed the project with £4,000. If you decide to back the project you will be directed to a bank mandate request. 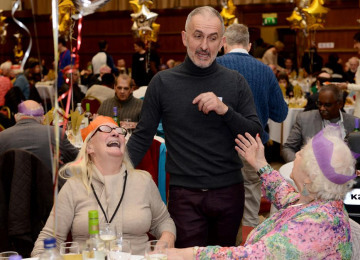 This will be used for a one off payment only when the target is hit. 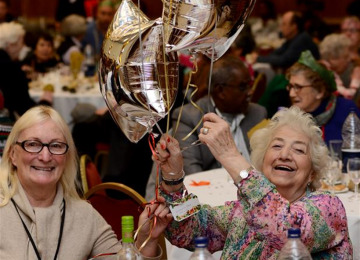 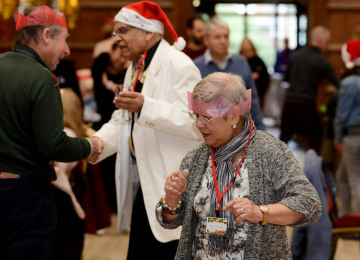 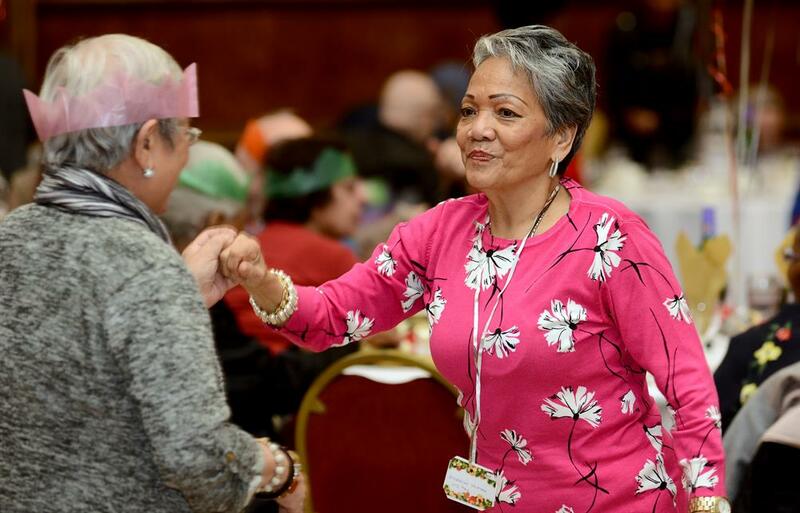 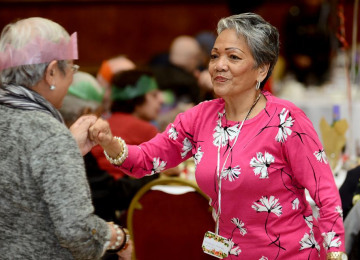 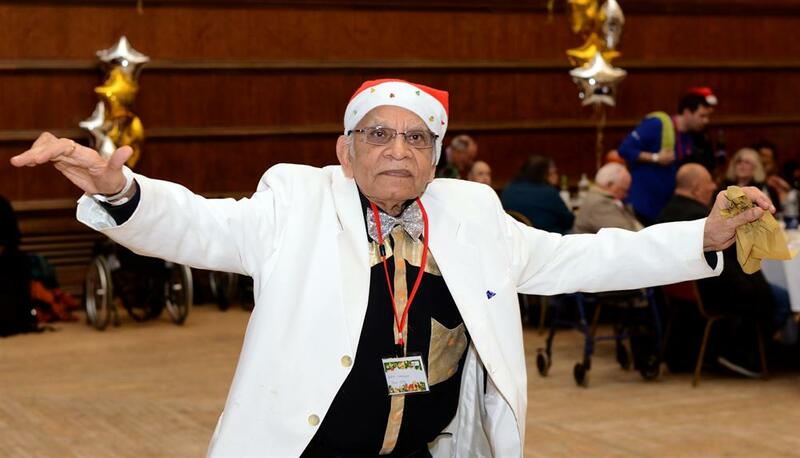 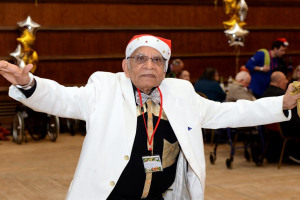 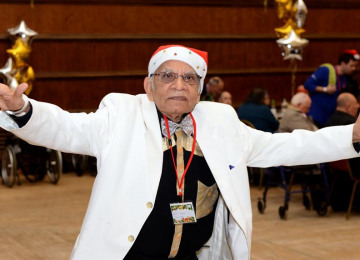 The Big Christmas Day Lunch helps to combat loneliness during the festive season; it brings the community together to share a delightful day; and it creates a lasting legacy of new friendships. 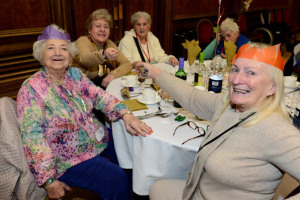 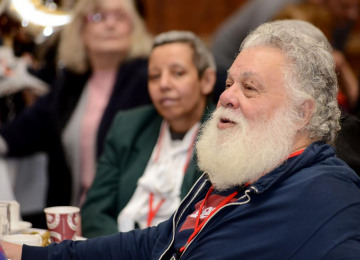 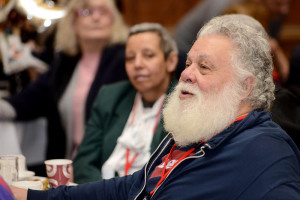 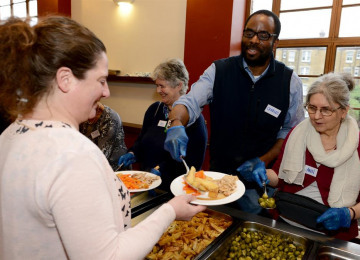 It also makes guests aware of services that might help them throughout the year, such as befriending, home care, meals on wheels and lunch clubs. 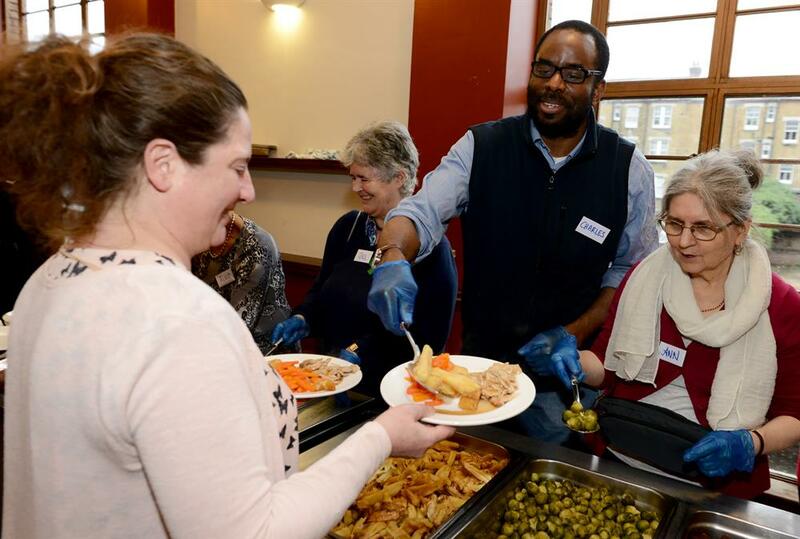 And it helps our social services team to identify and offer support to vulnerable residents they may not already be aware of. 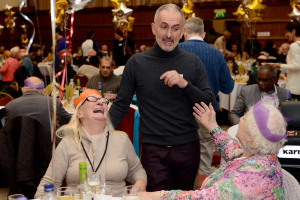 Contractors: Allens catering hire, Thomas Ridley ,Credit Munch,Veronika,Wheel Freedom,First Aid Cover Ltd,Balloons for Fun Ltd,Variety Collective,HCT Group The team responsible for building or installing the project. 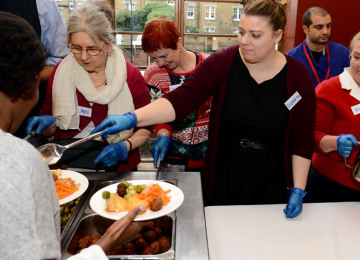 Project Delivery Manager: Hammersmith & Fulham Council The Project Delivery Manager takes legal responsibility for receiving and spending the funds raised and ensuring the project is delivered. 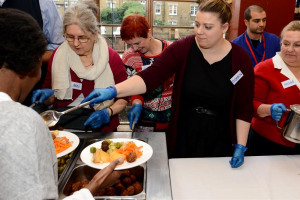 Contractors: Allens Catering Hire,Thomas Ridley,Credit Munch,Veronika,Wheel Freedom,Balloons For Fun Ltd,Variety Collective,HCT Group,Hammersmith & Fulham Volunteer Centre,Shopping Bags Direct Ltd,First aid cover limited The team responsible for building or installing the project.